Have any of you or your children used a weighted blanket? Maybe a weighted lap cover? 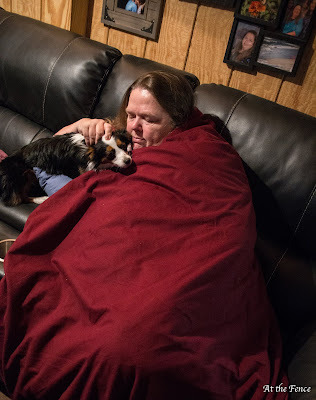 Weighted blankets can be used to assist with autism, anxiety, ADHD, insomnia, etc. 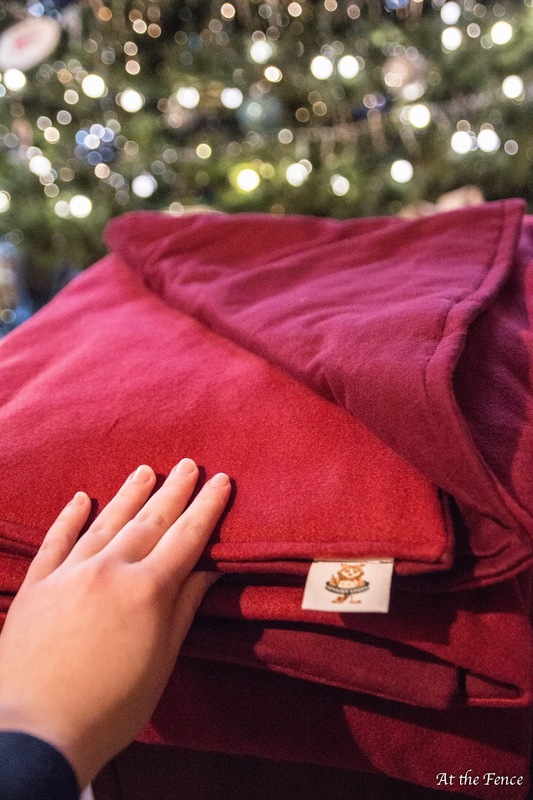 Sensory Goods has weighted blankets as well as lap pads, animals, and neck wraps that are weighted. They carry a wide variety of weighted blankets, floor products, sensory swings, oral motors, and more. 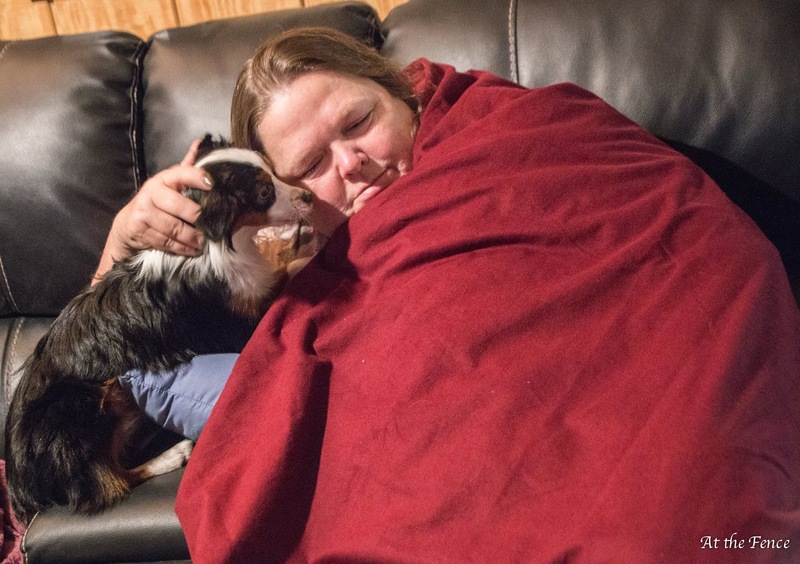 Weighted blankets can help those with special needs stay calm in a busy, stressful, environment. I have heard it said that a weighted blanket feels like a huge hug. After using one, I am not sure I would describe it as a hug, but the weight of the blanket is very calming. I have anxiety or panic attacks and I find the blanket brings a calm feeling. I have actually used pillows before in a hotel. I asked for extra pillows and covered myself within. They are obviously not as heavy, but sort of created the same effect. I have a weighted blanket from Sensory Goods that is about the size of a twin size blanket. I can use it on my side of the bed, or I can use it out in the living room on the couch. I sleep better using the weighted blanket. My husband who has trouble sleeping, sleeps better with a weighted blanket. I occasionally turn the blanket sideways and we both use it. The weighted blankets from Sensory Goods are made by hand. They use soft fleece and flannel, unless otherwise stated. They are super soft. Plastic or glass beads are used to "weight" the blankets. The general rule is to have a blanket that is 10% plus 1 lb. of your body weight. I personally have found I can use one quite a bit less than that ratio. I just need to feel the weight, so 14-15 lbs. works great. A nice thing about the weighted blanket is that to someone looking on, it just looks like a regular blanket. It is not going to draw attention to you or your child. There are a few common sense warnings for weighted blankets. Such as, do not use for a child younger than 2 years of age. Do not place them above the shoulders and NEVER over the head. Also, do not use them to restrain a person. If you or a loved one have anxiety, stress, insomnia, trouble sleeping, restless leg syndrome, ADHD or another sensory type issue, a weighted blanket might help. 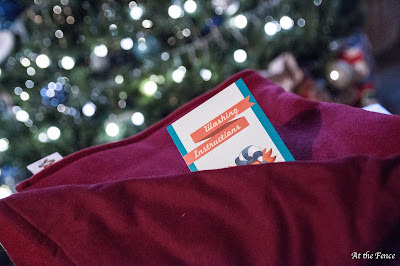 Consider gifting a weighted blanket this year to someone you know who might benefit from its use. Please take a moment to check out the Sensory Goods website. Follow them on their social media too. Very interesting. I have heard a lot about weighted blankets recently and want to try it for myself. I have my fingers so crossed that someone listened to me and got the hints that I want one of these for Christmas. They sound so amazingly snuggly. Flybar Pogo Pals, Scooters and iPogo Jr.
Zoom Tubes RC Car Trax Holiday Fun!! Radz! A Super Stocking Stuffer!! Update on the Holiday Gift Guide Giveaway! Hammacher Schlemmer and Holiday Gift Giving!